5 second rule has literally brought me out of depression and has given me hope. 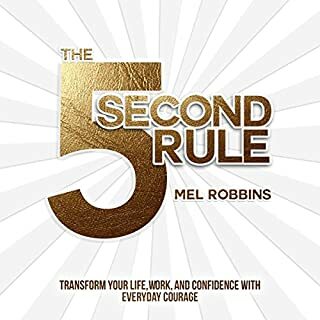 The way the author frames the story gives you a sense of authenticity and that she actually really cares, I recommend this book to anybody from the ages of 1 to 150 this book is truly amazing the 5 second rule will will be a major part of my life moving forward. 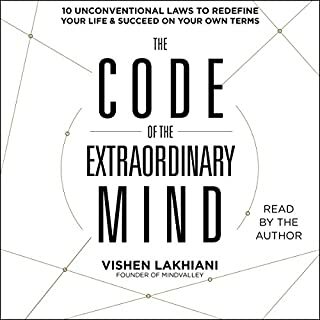 After listening to this book I was ready to take on the world. Then I went to the website and I downloaded the app believing the author when he said that he would be providing extra free content to my surprise there was nothing there that was free everything led me to joining his extraordinary group for a couple hundred dollars. Now I wouldn’t mind if the author was upfront with me but I was led to believe that he was providing me with a lot of extra content and I was really disappointed when I found out that it wasn’t true. 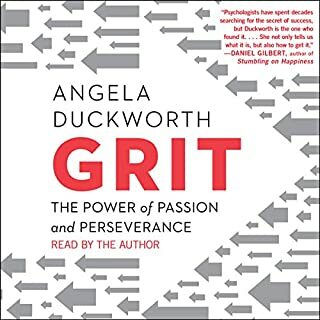 Content was very good but the pace of the book was a little slow the narrator showed very little emotion and with a soft voice made it a little hard for me to listen to. Overall I think I would rather read this book than listen to it. 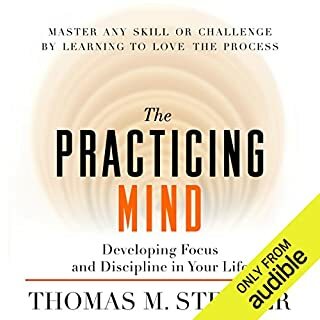 If you ever want to help your children improve their lives I recommend that you listen or read this book and when your kids are old enough have them listen or read it also it will change your life. A little too much about me. I really loved the content and the lessons learned from this book will stay with me for a lifetime. I only pet peeve is the apparent self-promotion of the author. I think a little less about the author and a little more of other people's experience would make this book and easier listen and less narcissistic. 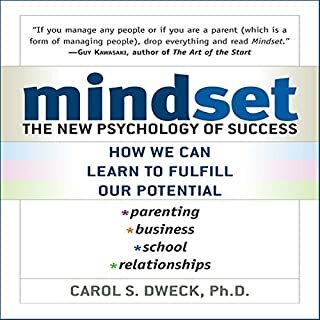 Regardless of the tone of the book I would have 100% recommend this book to any parents who wants to help their kids succeed in life.